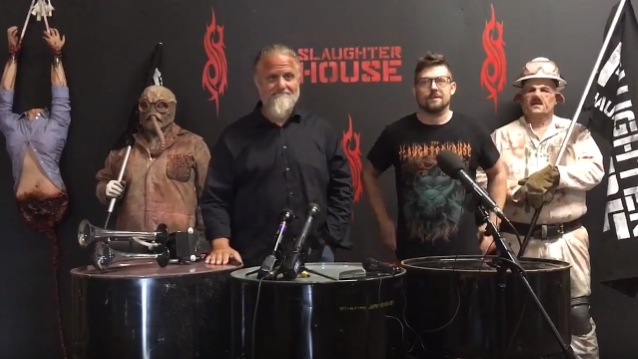 SLIPKNOT percussionist and co-founder Shawn “Clown” Crahan spoke to Andy Hall of the Iowa radio station Lazer 103.3 about the band’s partnership with the Des Moines haunted attraction Slaughterhouse. 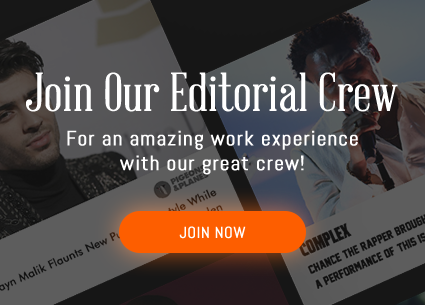 The 10,000 square-foot haunt will feature memorabilia from the group, meet-and-greet events, around 40 to 50 actors who will bring the band’s “iconology, lore and culture” to life, and even an opportunity to go through the Slaughterhouse with a SLIPKNOT member. The haunted attraction will be open from October 5 through October 28, with VIP packages available for the weekend of October 18 through October 21. General admission tickets cost $20, with $30 skip-the-line passes also available. SLIPKNOT is slated to begin work on a new album early next year.